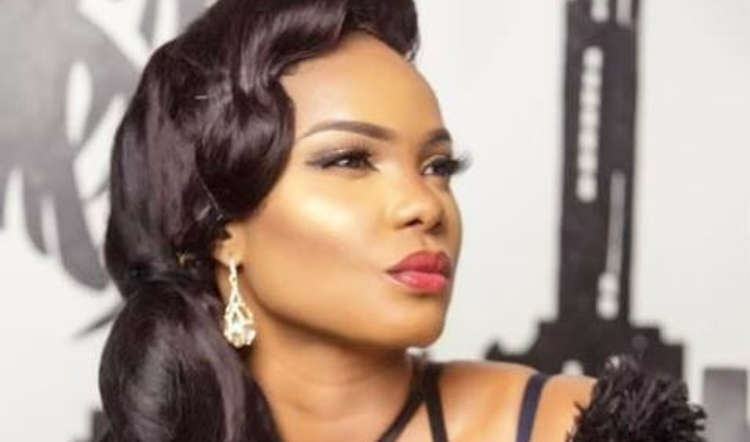 Nollywood actress, Iyabo Ojo has revealed why her daughter is not studying outside the country. 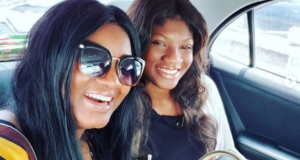 She said even though her girl, Priscilla had the opportunity to study abroad, she decided to stay with mummy since leaving the country will also ensure Iyabo Ojo went out of the country as well to look after her, which could have even affected her movie career. According to the beautiful moviestar, Priscilla, 18, begged her not to sacrifice her career and so much money for her and decided to remain and study in the country. Alice Iyabo Ojo is a Nigerian film actress, director, and producer. She has featured in over 150 films, and has produced over 14 of her own. 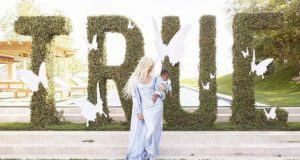 She was born as Alice Iyabo Ogunro on December 21, 1977 in Lagos, Nigeria, although her father was from Abeokuta.